This stuff is considered as a crime and prohibited in Iran in 2014, on behalf of the Islamic law in force in Iran since 1979 and forcing women to cover themselves from head to toe. "Following the release of a vulgar clip that struck chastity of public on the Internet, the police decided to identify those involved in this video," said the police chief of Tehran, Hossein Sajedinia. The investigation was entrusted to the police and the Ministry of Intelligence, which was "coordinated" with the judicial authority, the official added. "Three men and three women were arrested" and "confessed their crime," said Hossein Sajedinia. 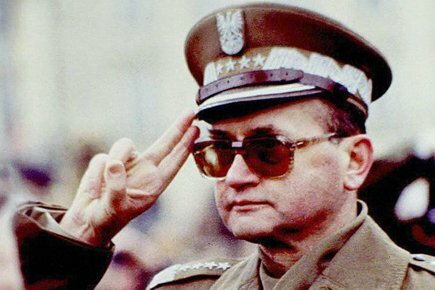 General Wojciech Jaruzelski dies today. Here's the Washington Post article. Others articles in the international press. 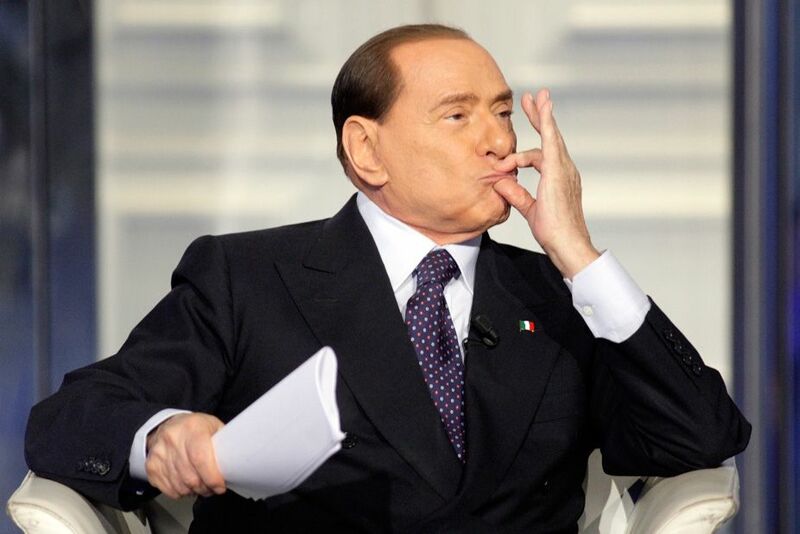 The latest insult from Berlusconi : Germans deny concentration camps existed. Why is this person still allowed to speak in public?